NASA’s Interstellar Boundary Explorer (IBEX) has captured the best and most complete glimpse yet of what lies beyond the solar system. The new measurements give clues about how and where our solar system formed, the forces that physically shape our solar system, and the history of other stars in the Milky Way. The Earth-orbiting spacecraft observed four separate types of atoms including hydrogen, oxygen, neon and helium. These interstellar atoms are the byproducts of older stars, which spread across the galaxy and fill the vast space between stars. IBEX determined the distribution of these elements outside the solar system, which are flowing charged and neutral particles that blow through the galaxy, or the so-called interstellar wind. Scientists report finding 74 oxygen atoms for every 20 neon atoms in the interstellar wind. In our own solar system, there are 111 oxygen atoms for every 20 neon atoms. This translates to more oxygen in any part of the solar system than in nearby interstellar space. The new results hold clues about the history of material in the universe. While the big bang initially created hydrogen and helium, only the supernovae explosions at the end of a star’s life can spread the heavier elements of oxygen and neon through the galaxy. Knowing the amounts of elements in space may help scientists map how our galaxy evolved and changed over time. Scientists want to understand the composition of the boundary region that separates the nearest reaches of our galaxy, called the local interstellar medium, from our heliosphere. 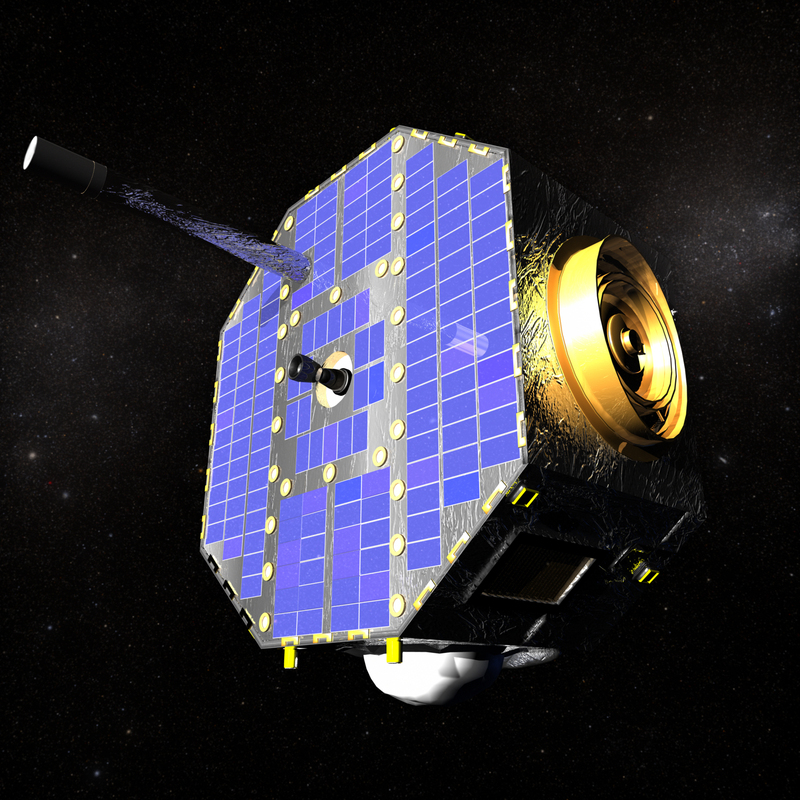 IBEX measured the interstellar wind traveling at a slower speed than previously measured by the Ulysses spacecraft, and from a different direction. The improved measurements from IBEX show a 20 percent difference in how much pressure the interstellar wind exerts on our heliosphere.